Being a part of any team is a special and unique experience. The heart and soul of a team is only as good as the people that make up that team. Successful teams are teams that work together, support each other, and push each other to be better every day. Quality people create quality teams! Running is an excellent metaphor for life. You get out of it, what you put into it. If you can acquire the mental makeup to push yourself beyond what you thought was possible, you will be successful! 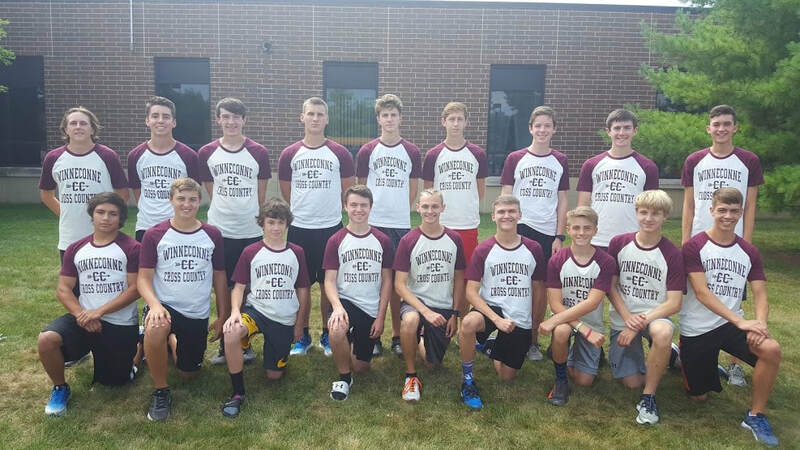 Cross Country gives you the platform needed to develop and challenge your mental and physical makeup. 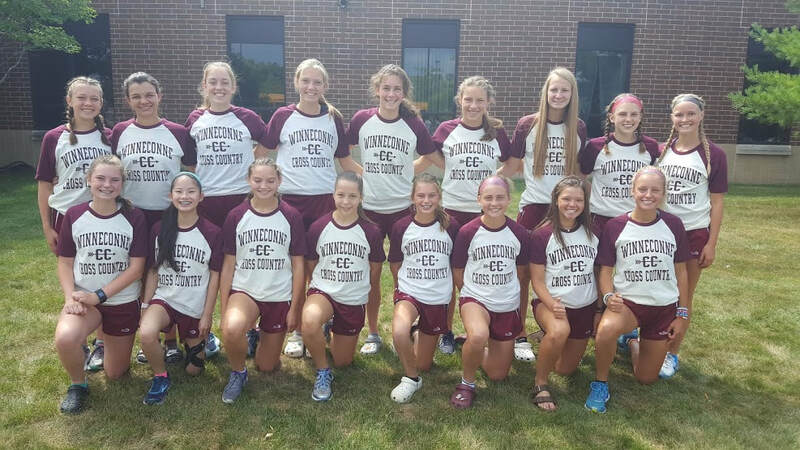 Enjoy your journey through our Winneconne Cross Country Page! All runners need to have the following items turned into the office in order to participate. I have linked the website to get this done.